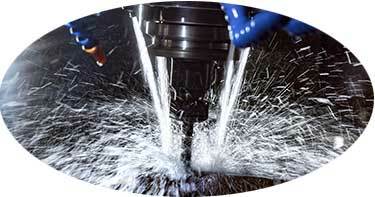 Why SprutCAM 3-Axis CAM Software? 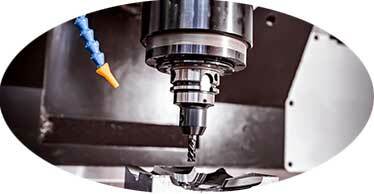 Experience a wide variety of strategies for standard and high performance cutting. 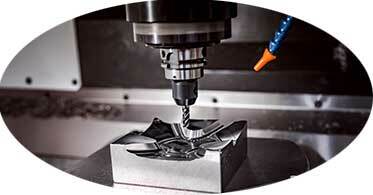 SprutCAM 3-Axis machining module comes equipped with business savings in mind. 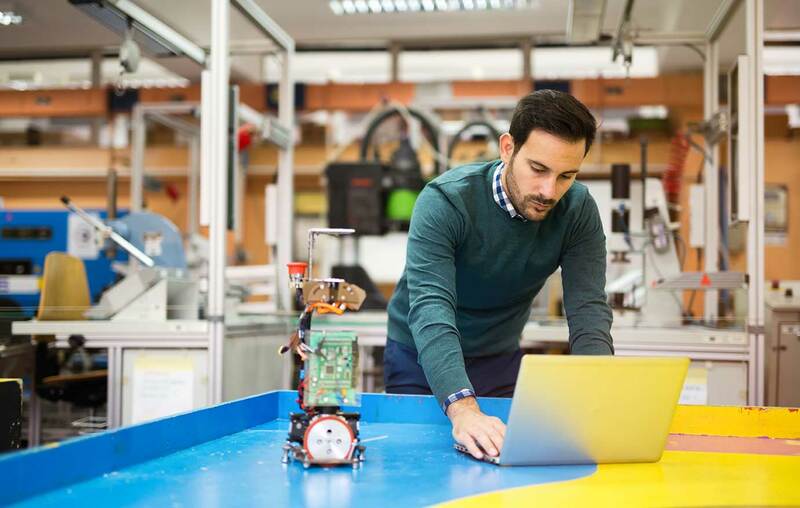 Automated part and machining detection for the remaining material improves accuracy in your programming, without you even knowing. 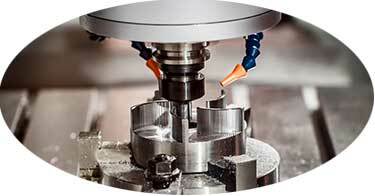 Experience constant cutting conditions which offers great improvements in comparison with conventional constant offset roughing strategies. 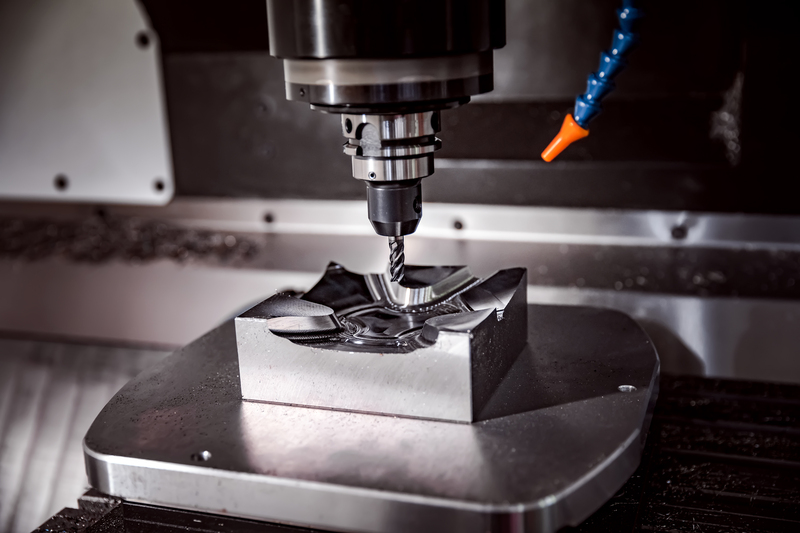 Avoid full-width cuts by constantly measuring the engagement volume of the tool with the material and gradually removing material off the remaining stock.